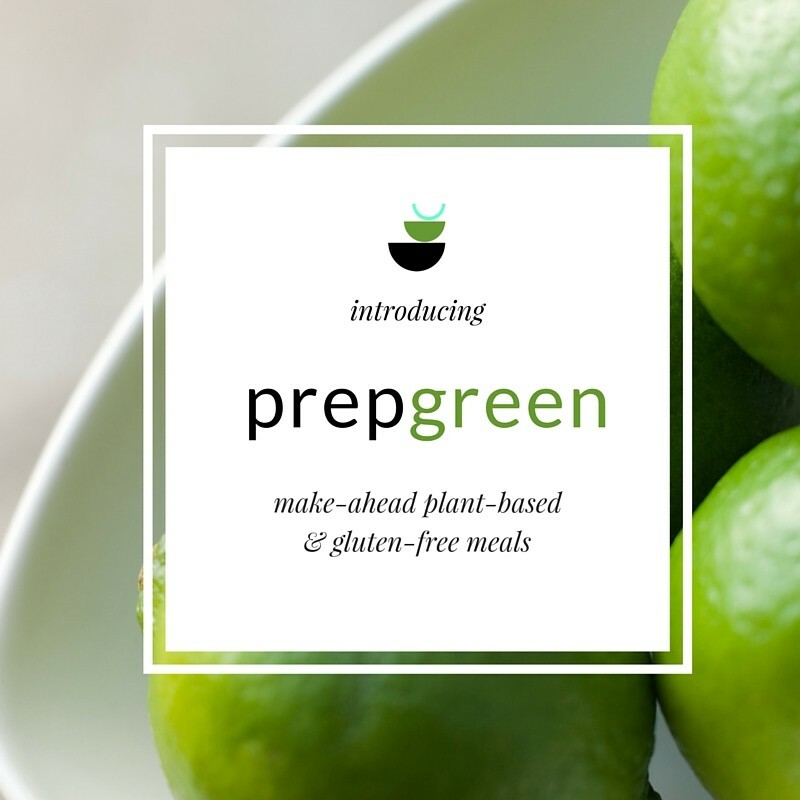 Over the last couple months, I’ve been creating a new program to develop make ahead meals called…prepgreen. 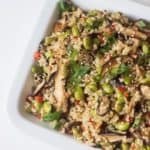 The goal is to help you create easy, vegan, gluten-free, make-ahead meals once per week. First, I’ve been hearing from many of you that you don’t have much time to cook during the week. Second, I know some of you don’t really love to cook even when you do have the time. 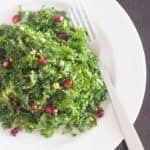 Finally, many people want to stop eating so much takeout and processed foods, so you’re looking for some easy vegan meal ideas. 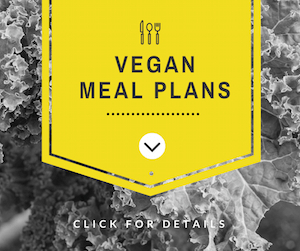 (Ahem… You can get a sample prepgreen meal plan here). Anyway, I’ve been preparing my own make-ahead lunches and dinners for years now, whether to enjoy at home or to take with me to an office. 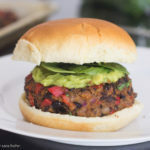 (My home-cooked meals were always the envy of my colleagues who couldn’t believe the delicious food I brought was vegan)! I’d basically have a 1-2 hour cooking session on a Sunday, and create a bunch of meals for the coming week. Now keep in mind, I didn’t prepare breakfast, lunch and dinner for every day. I live in a small New York City apartment with a small kitchen and a small fridge so I can only store so much food. For me, it was about having a few tasty, healthy options available in the fridge or freezer when I needed them. I’d still eat out, or throw something quick together during the week. But this turned into a weekly ritual I did for myself because I love having something healthy to reach for when I’m too busy to cook. When I became a personal chef, many of my clients asked me for make-ahead meals stored in single or double portions. That’s when I started to get serious about finding the best containers and tools for keeping food safe and fresh. Here are a few products I’ve come to rely on for make-ahead meals. I’m super selective about what I bring into my kitchen. (Did I mention it’s small)? So these are my make-ahead essentials. (If you’re curious, here are my top general kitchen tools). These tempered glass storage containers go from refrigerator to freezer, oven to microwave. They’re BPA free, have airtight lids that don’t leak, and this particular assortment I have comes in many shapes and sizes. I’ll layer casserole ingredients in one of the larger ones. When it’s time to cook, simply defrost, remove the lid and pop it in the oven. Ridiculously easy. I also tend to break up a recipe into small, multiple containers in case I only want to reheat 1-2 servings at a time. Glasslock also cleans up well. I love these things. They stack inside eachother so they require little space to store. I have them in a variety of sizes and tend to use the rectangular ones more since they pack into the freezer more efficiently. I’ve carried many a soup, stew and chili with me on the subway and these containers have never leaked. Since they’re a lighter plastic material, they’re not as heavy to carry around as the tempered glass options. They can be used in the refrigerator, freezer and microwave, and are dishwasher-friendly as well as BPA free. I have a tendency to really mess up my pans, so if I’m transferring food to a baking dish, I usually line it with parchment paper so foods don’t stick when reheating. Oh, and a word to the wise. A long time ago, I’d put my food in storage containers and say “I don’t need to label this. I’ll remember what it is.” HA! It was something I’d done when working in restaurants but didn’t bother to do at home. 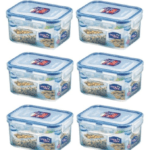 Inevitably a week later, I’d be looking in the freezer at these mystery containers and have no idea what was in them. I quickly realized that proper labeling with date and contents was important not just so you can tell what you’re having for dinner, but so you know when frozen food may be past its prime. For labeling, I used Sharpie fine point pens for years, but since recently discovering they may contain animal ingredients, I’ve switched to Pilot Precise v5 Extra fine pens. And this is where things get a bit complicated. These Glasslock, Lock & Lock, If You Care and Pilot products don’t contain animal ingredients. Unfortunately items like Ziploc freezer bags (made by SC Johnson) may contain animal-derived ingredients. I say may because the companies simply can’t confirm what goes into their products, explaining that they purchase ingredients from several sources. It’s hard to imagine why this scenario prevents them from understanding what they’re buying or manufacturing, but unfortunately that’s the case. I’ve found Ziploc freezer bags convenient for storing veggie burgers, chopped vegetables and cooked grains. I only recently confirmed with SC Johnson that they may contain animal ingredients, so I still have some in my kitchen. I’m currently looking for an animal-friendly freezer bag option that takes up less room than the storage containers. Will let you know what I come up with! In the meantime, the Glasslock and Lock & Lock storage containers work really well for storing just about anything. Shoot. I have a drawerful of these suckers. But here again, I’ll use them up, and keep looking for an animal-friendly option. I get that some of you may find verifying ingredients in all of your products to be kind of a hassle. On the other hand, you might be horrified that I still have labels with potentially animal-derived adhesive in my kitchen. From my perspective, being vegan is not about being perfect, it’s about doing the best you can. I wanted to share how I’m approaching the situation and make you aware of what’s out there. Here’s hoping that I find some better solutions and there continues to be more eco-friendly and vegan options being developed for use in the kitchen. 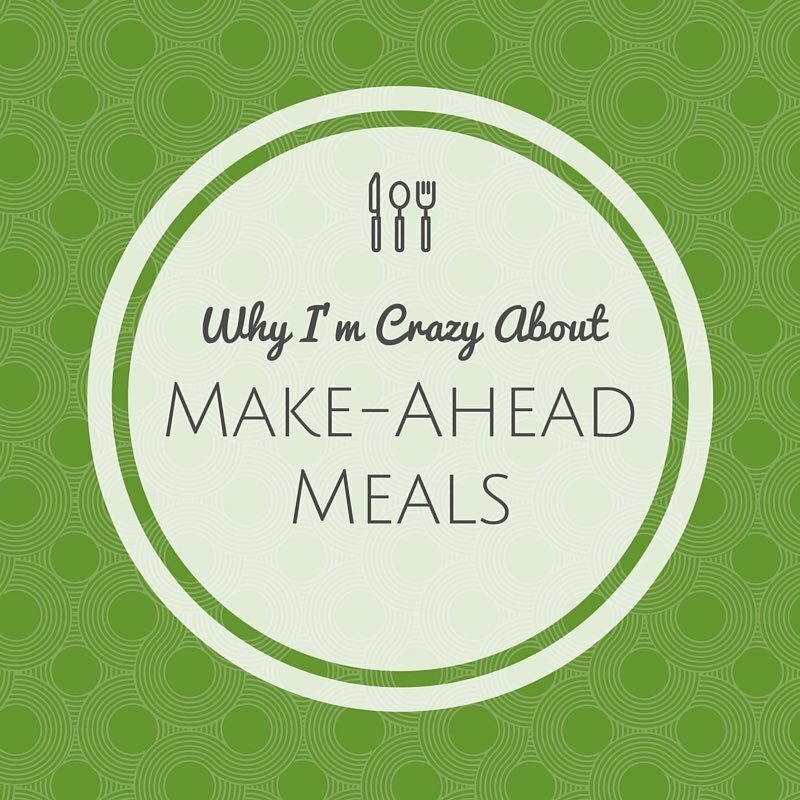 Sign up for my monthly newsletter and you’ll receive a free sample make ahead meal plan! Got a favorite food storage option? Let me know in the comments! I had no idea about Ziplocs – thank you for the information and can’t wait to learn more about prep green! Thanks, Stephanie! Yes, that was news to me about Ziploc, too!